1. Agreeing to participate in all categories that your school has nominated for. 2. 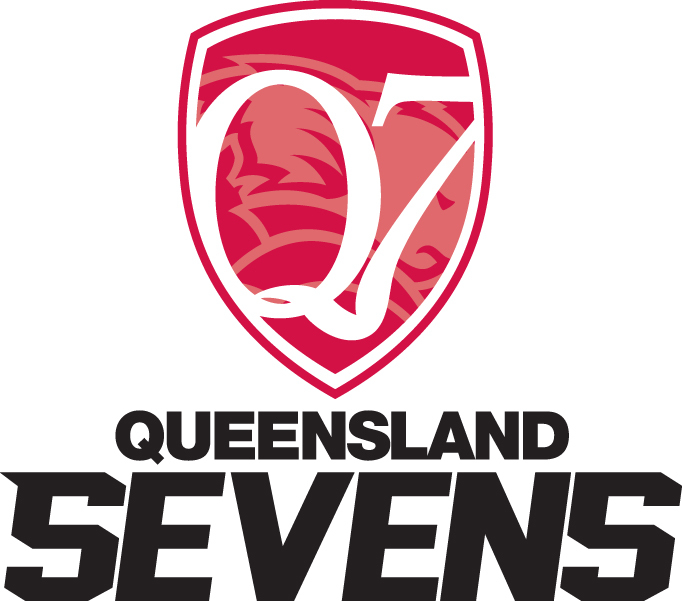 Each team will be invoiced for the amount of $35 by the Queensland Rugby Union, unless other payments methods have been agreed upon by both parties. 3. If any team decides to withdraw within 5 days before the start of the competition they will forfeit their entry fee for that particular team. 4. All teams must comply with the competition rules sent out by the competitions manger prior to the start of the carnival.